The Eagle in Great Hockham, nr. Thetford. The village cricket match in Sheepscombe – Competitive but friendly at the local after the game. We aim to collect stories of how English Village Pubs manage to survive in a climate where many villages are losing their pubs. Rural areas have been hit particularly hard with 14 pubs shutting each week in 2012 and reported beer sales are lower than at any point since the depression of the 1930s. The presence of services, communal spaces and wider social activities is often tied to the presence of a pub in the area, particularly in rural localities. 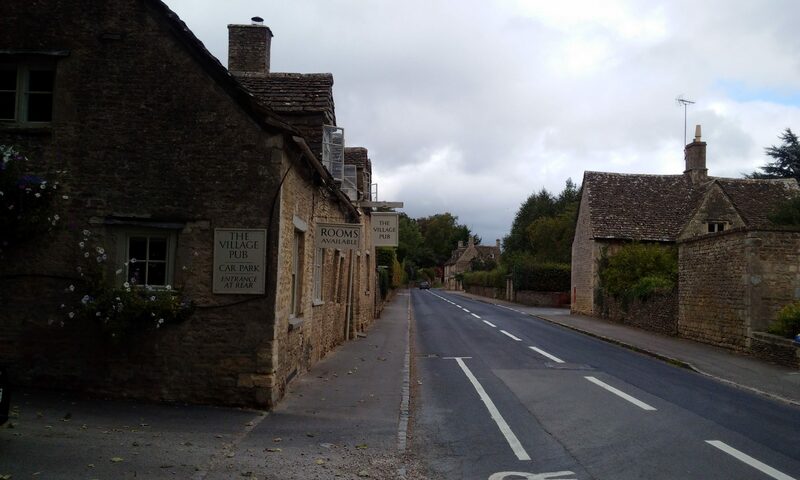 However, once a village pub is lost, while the location might remain, it is no longer a ’place’ Only half of rural settlements now have a pub. There are many different survival strategies used by village pubs to ensure their survival and we would like to provide a space where these stories can be told or linked to relevant publications.